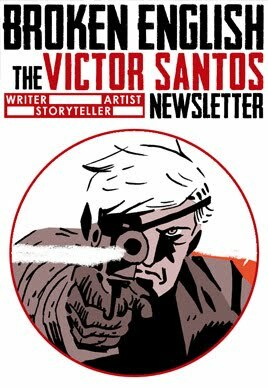 Polar volumen 4 The Kaiser falls: El cuarto y último volumen de la serie está disponible ya a la venta. 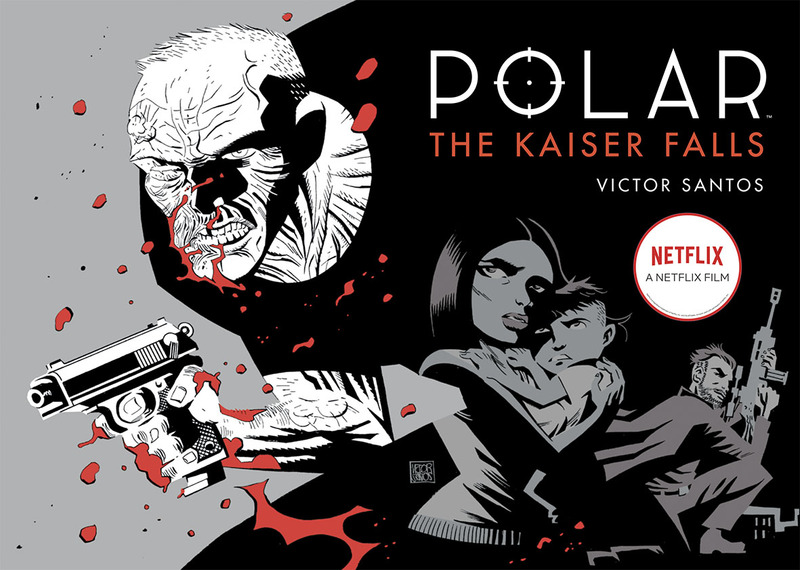 Polar volume 4 The Black Kaiser falls: Fourth and last book of the series is on sale. Publicado por Victor Santos en 4/04/2019 09:35:00 a. m.